Oh boy! I miss those old days of blogging. Creating a content for every single day. It was easy back then we didn’t have Instagram, Snapchat. Twitter was becoming “a thing” around that time. There was a plenty of time and creativity back then. 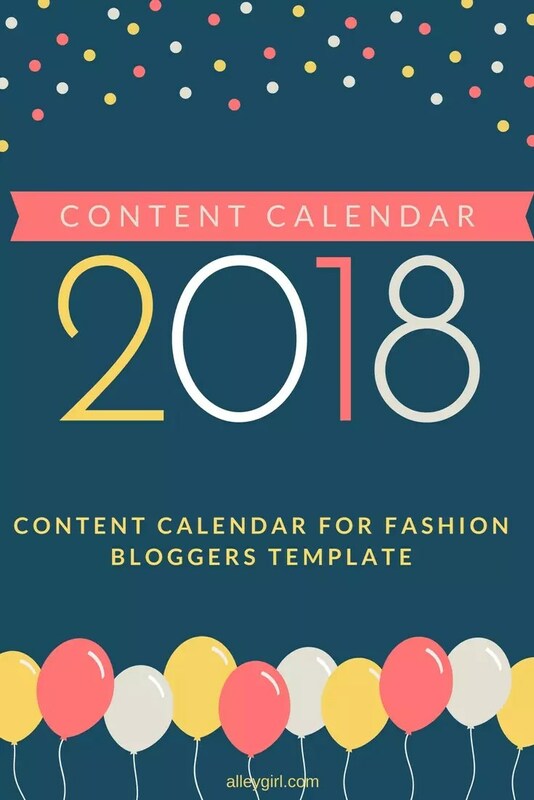 And now I have to create “Content Calendar for Fashion Bloggers Template”. It sounds like limiting yourself. It is very hard to be creative to write unique articles and to post every day. There are millions of bloggers and you try to be different in a way that makes you different from the others. And let’s be honest if you are not skinny enough to look gorgeous in the photos or if you don’t have money to start to buy expensive shoes, bags or a lifestyle, you have to work hard on your blog. But I really love this struggle. That makes me push harder than other girls who have privileges in different ways. If I have to be %100 honest with you I am still struggling to find my voice on my blog. I have so many ideas and not enough time to experiment with my gorgeous twins. Being 30 and being mom changed me a lot this year. I know my capacity but feel like I am not putting my full self to create what I want in life. I’ve decided to share my template with you to give you an idea of what to do in a week to be able to keep things on track. First of all, decide on your niche. It doesn’t have to uniquely belong to your lifestyle or your blog. 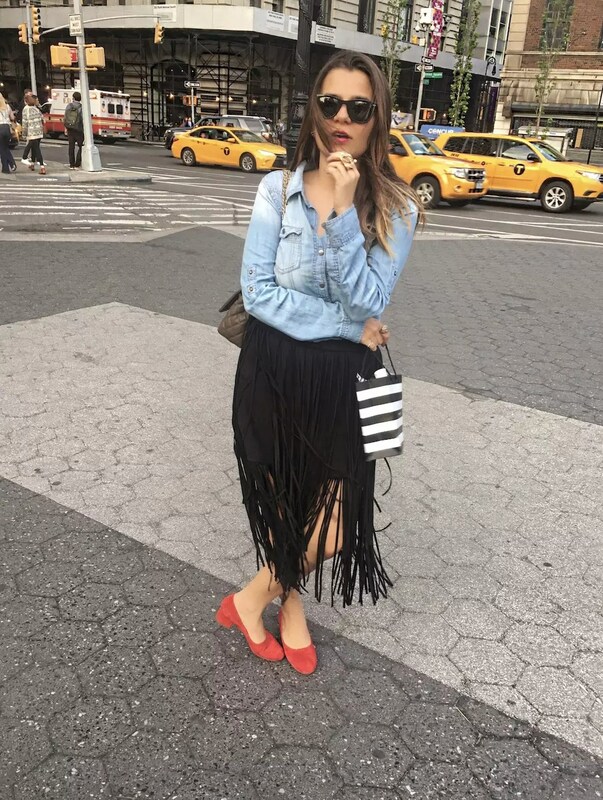 You can focus more on “blogging tips” or “accessories” or “expensive shoes”. Try to create a weekly scheduled article series on these niches. 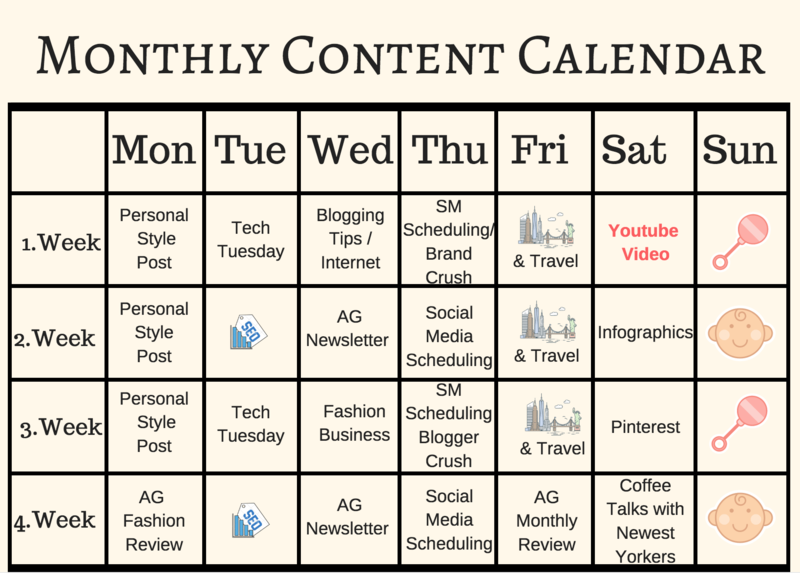 After I gave you my priority when I create my calendar, I can share my content calendar now. So As you see I left my Sundays but I do work Sundays, too if I am feeling it and I am not always working like in this calendar all the time. This calendar helps me to keep on track. For more blogging tips or readings about blogging in general, check out “Being Blogger” section on Alleygirl.com! 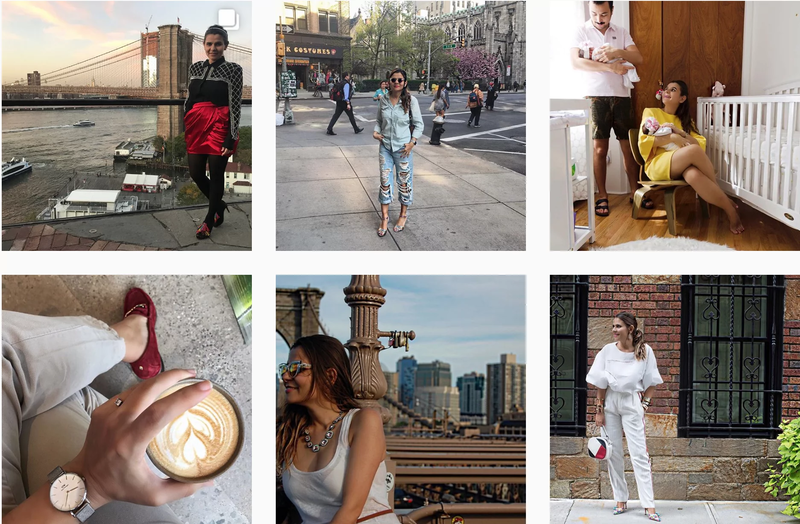 I have articles on “How to Start a Fashion Blog“, “How to Chose the Best Blog Platforms” and more! !